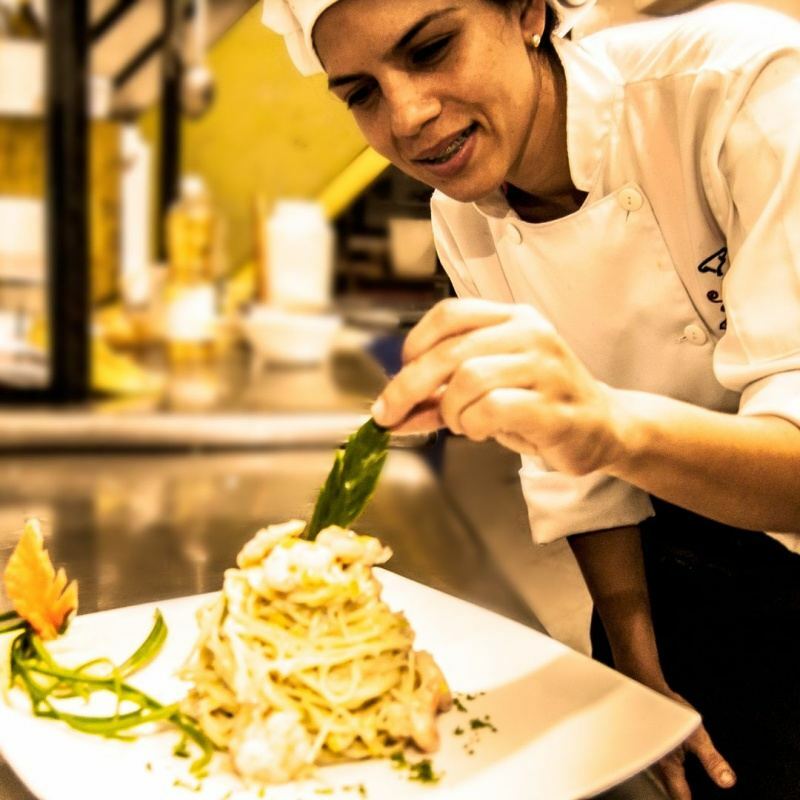 Dining in Alto Mar Restaurant is an experience to rememebr by! The Dining Room at Alto Mar Hotel is open for breakfast, lunch and dinner for resort guests and also all other visitors. We look at food as something fun! our jukebox to our friendly servers, you’ll enjoy every second you spend in our hotel.All with the sole purpose of making your stay, the most unforgettable of your life. 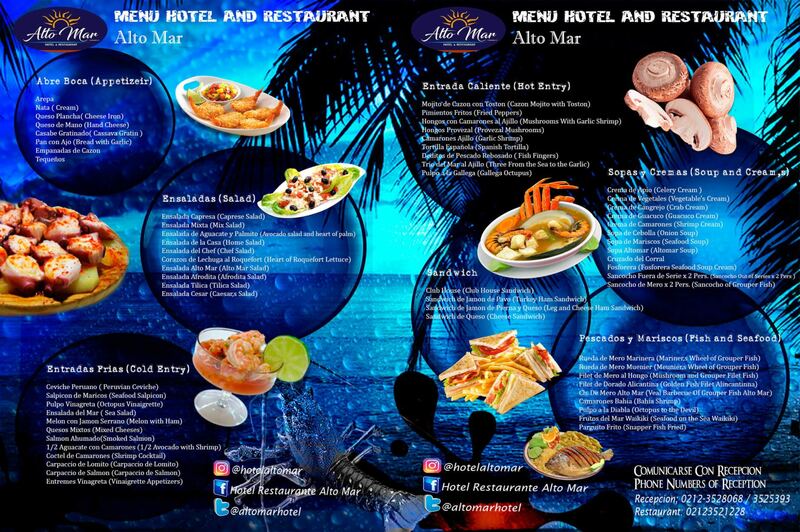 Life the Alto Mar experience! The Alto Mar Bar offers a constantly changing fare of spectacular cocktails. The Alto Mar Bar is a bar with both personality and mixology of top class. 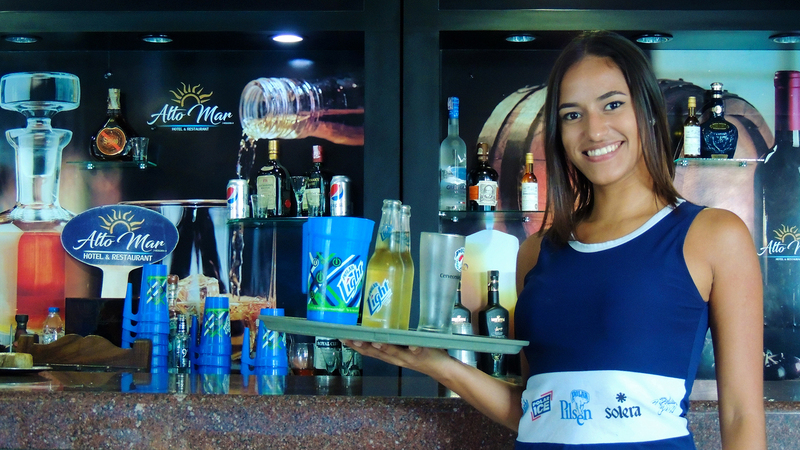 The bar of our Restaurant is a decalogue with outstanding class personality. At Alto Mar Hotel ,we believe cocktails should be enjoyed in a beautiful, cultured and relaxed environment. Come on down with friends and family to celebrate life with an artisan cocktail from our extensive and ever-changing menu.